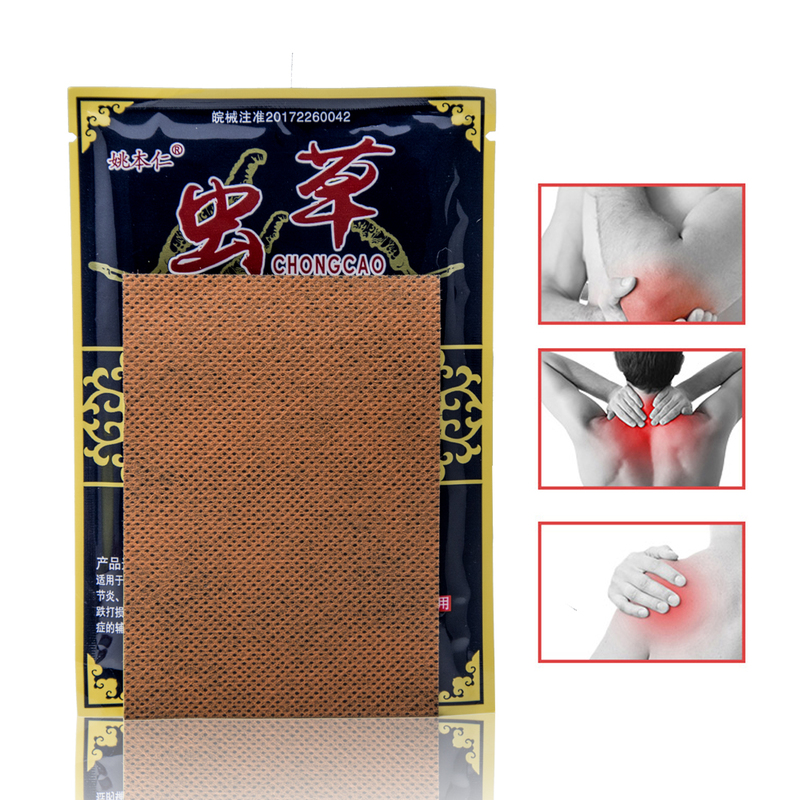 The ingredients of Chinese herb plaster are 100% natural, It contains natural herbal extracts. 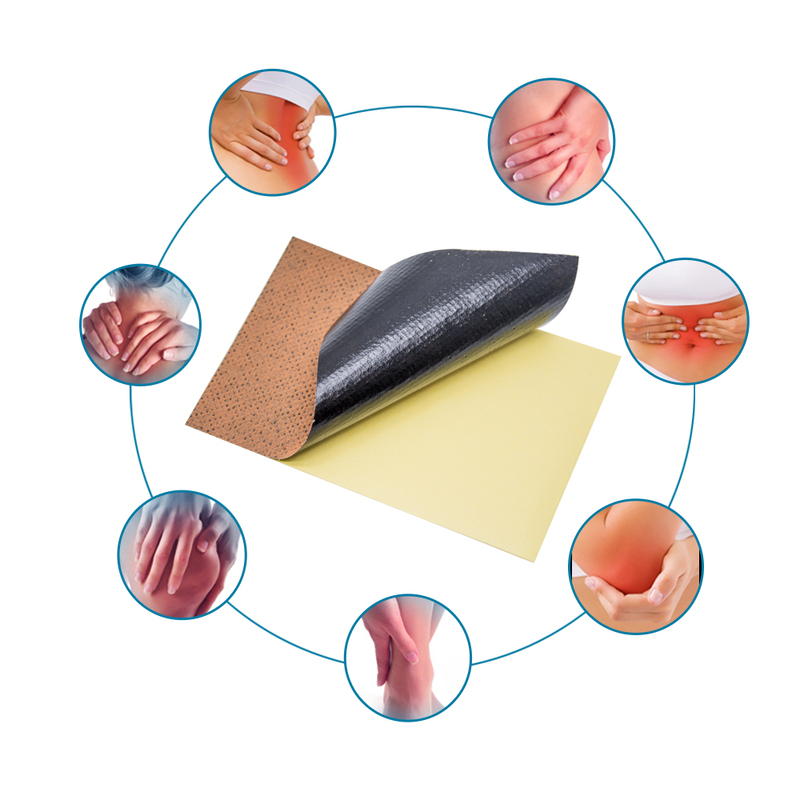 It can make the partial skin generate the physical reaction to accelerate blood circulation and relieve pains, for long-lasting relief of muscular fatigue, lumbago, back pain, stiff shoulders and arthritis. Used for treating pains associated with strains & sprains, simple backache, muscle pain, arthritis. Treat bone pains, injury pains, rheumatism pains etc. Remove from the skin after at most 8 hours' application. Adults and children 12 years of age and over apply to affected area as needed not more than 3 times daily for 7 days. Do not apply to wounds or to the damaged or very sensitive skin. Rash, itching or excessive skin irritation occurs. 3. 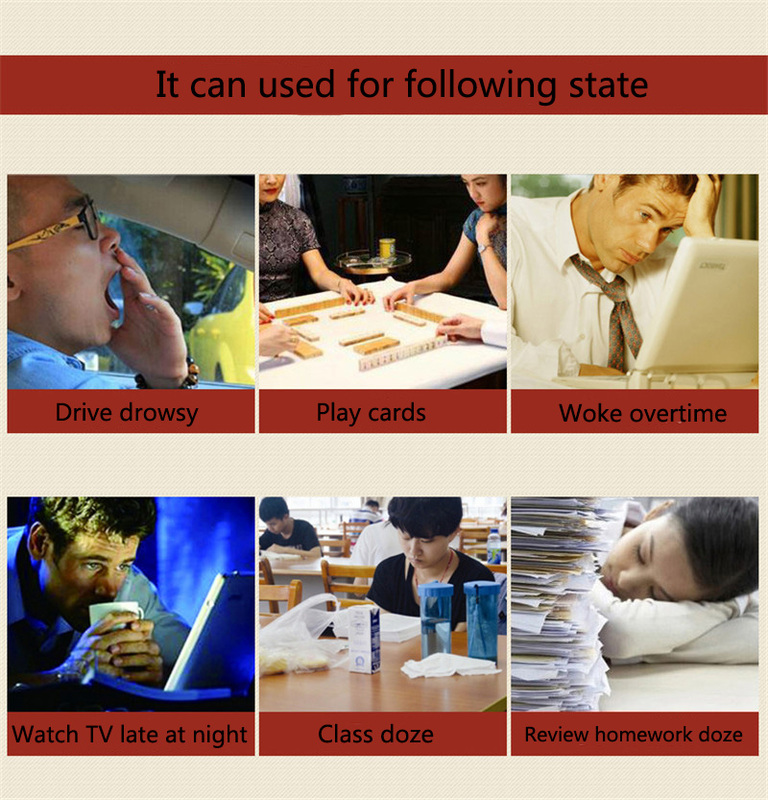 Allergic people and pregnant women should not use it. 4. Patients wearing heart pacemaker are banned from using the product. 5. Don't apply the plaster for more than 12 hours.